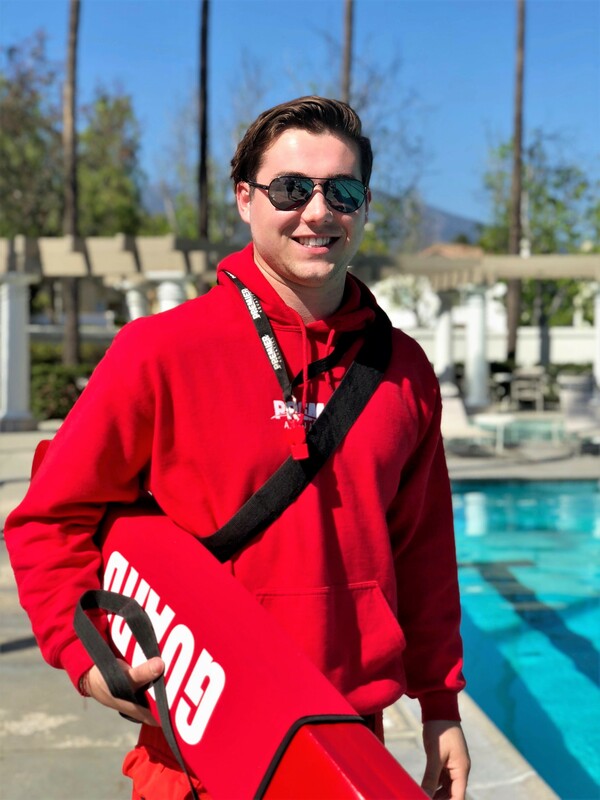 Premier is hiring Lifeguards, Swim Instructors, Swim Coaches, and Customer Service Representatives in and around Orange County, CA and Riverside County, CA. We want team members that are fun, energetic, happy, and looking to find a job they love. Whether you are interested in year-round employment or summer-only work, Premier Aquatics is the place for you! Learn more about what it means to be a part of the Premier Team. 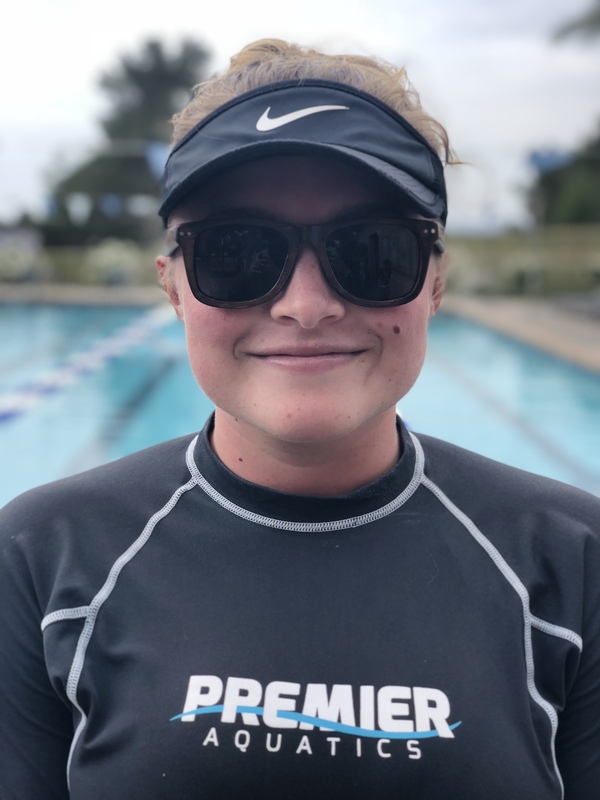 Premier Aquatics operates 5 swim teams in Newport Beach, Aliso Viejo, San Juan Capistrano, and Laguna Beach. 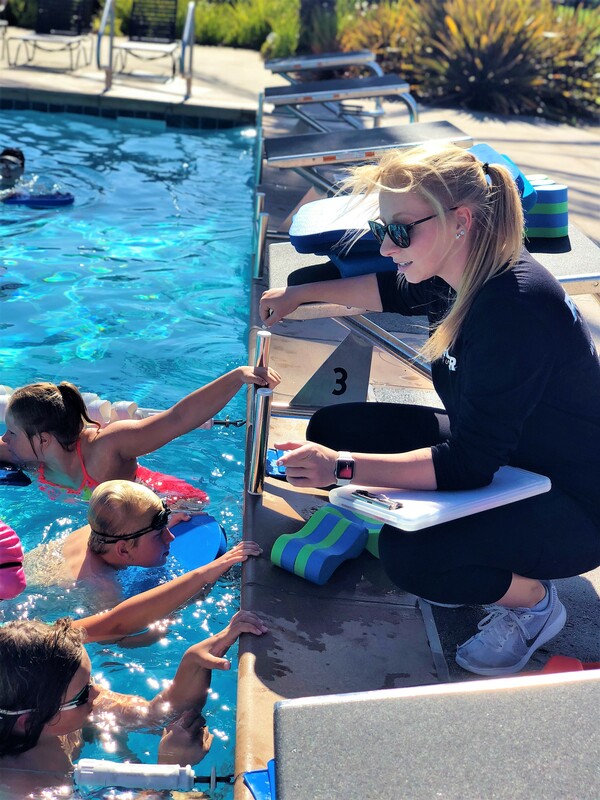 We are currently hiring Assistant Swim Coaches, Head Swim Coaches, and team assistants. Even if you are only looking for summer work, Premier is the place for you. 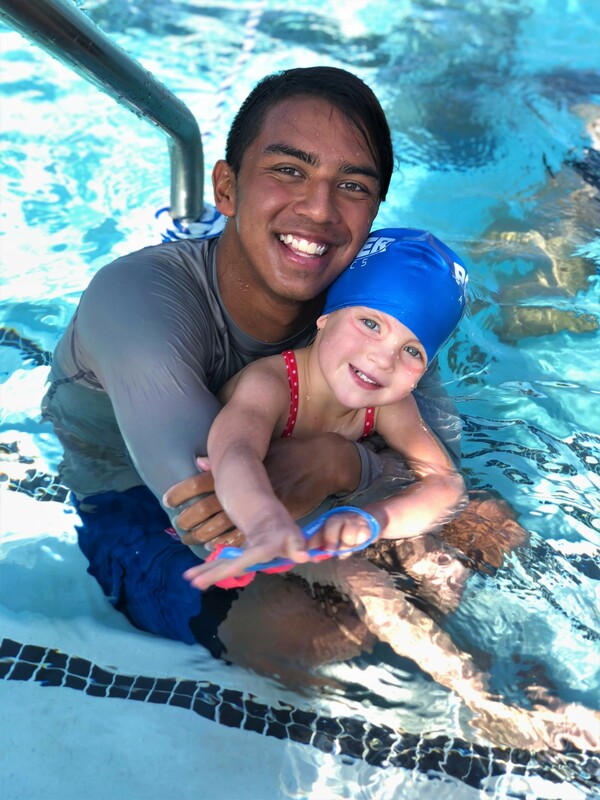 Enjoy a job that allows you to play every day, and help children grow and advance their swimming ability.